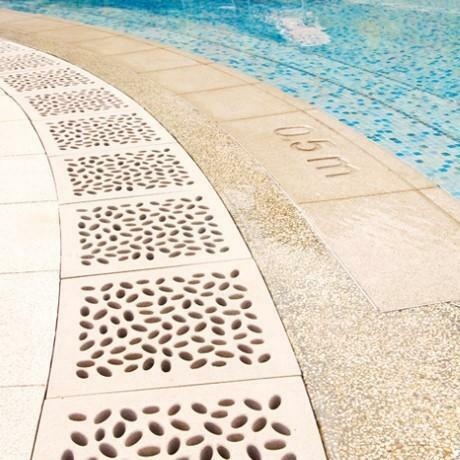 Jonite has over 20 years of manufacturing architectural and decorative stone grates. 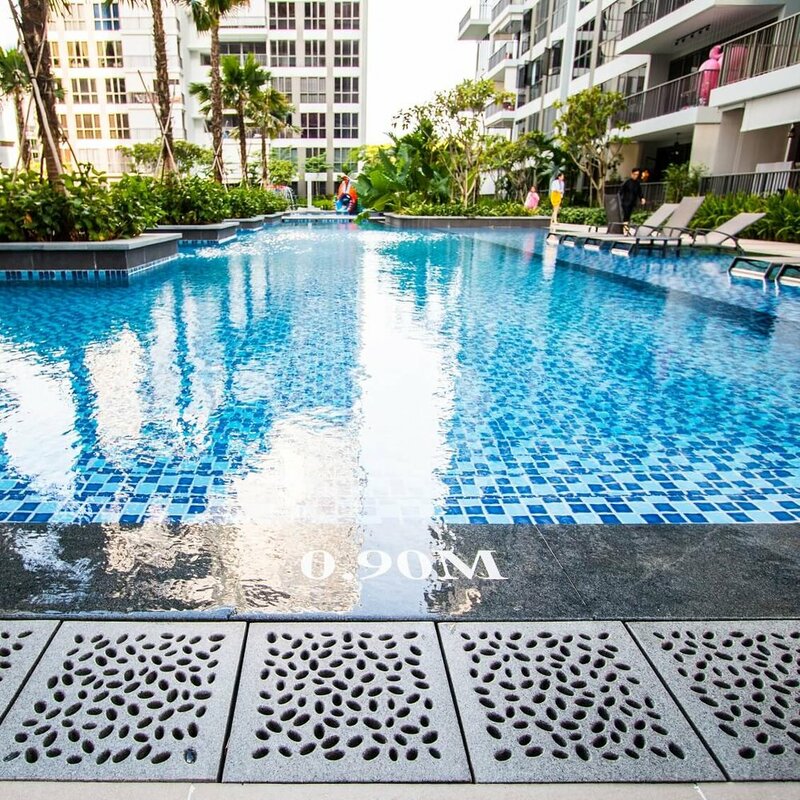 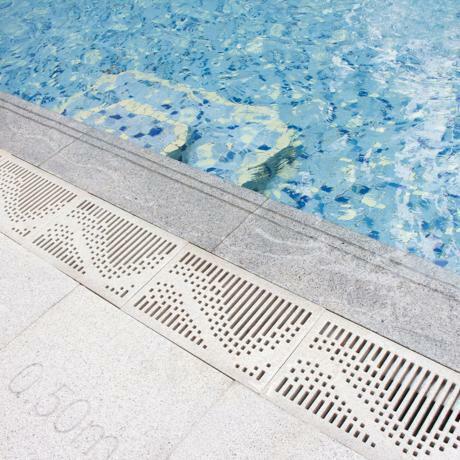 Jonite is your partner in hardscape design offering a wide variety of channel, pool, sump & tree grates. 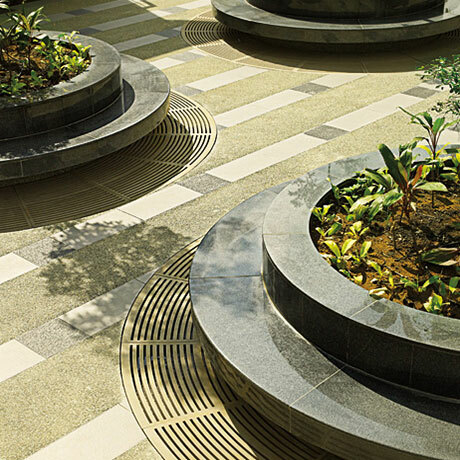 With a eye for detail, exquisite craftsmanship and the infinite possibilities they offer in texture and color, our engaging designs complement the vision of architects and designers.